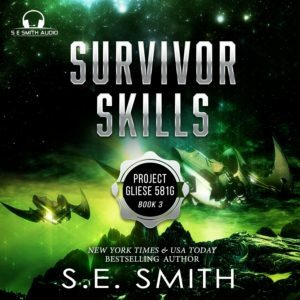 Category Archives for "Audio Books"
Survival Skills Audiobook is out now! 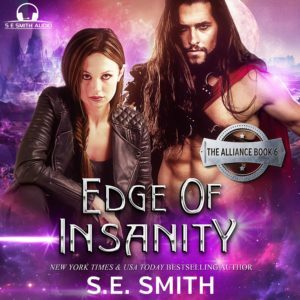 When his emergency pod lands on an alien planet, Sergi Lazaroff’s military training kicks into high gear. La’Rue Gant is a freighter captain looking to make a few extra credits. If she can find the mysterious item that the Legion has offered a reward for, she’ll be set. What she finds is a man that both confuses and fascinates her. Together, they will work together to search for another member of the Gliese’s crew. As the Legion closes in, will they be able to escape being captured? Thank you, David Brenin, for another awesome narration! Caught in the middle of an alien civil war, two fighters from vastly different backgrounds must come together to fight for the survival of the Gallant Order. Sergi Lazaroff is a weapons expert and a member of the Russian FSB, also known as Federal Security Service—a nice term for his true profession as a spy. Assigned to the Project Gliese 581g exploration team, his job was supposed to be simple—find out what was in space, retrieve the technology, and return home with it, if possible. When he wakes up on an alien planet, Sergi knows the last part of his mission will be impossible. Instead, he must use his military skills to survive in a world where he doesn’t know the rules. La’Rue Gant’s search for the mysterious occupant of the pod that landed on the assassin planet of Turbinta quickly turns into a game of predator versus prey. She found what she was looking for—and discovers that the legends may be true when the tables are unexpectedly turned, and she becomes the hunted. 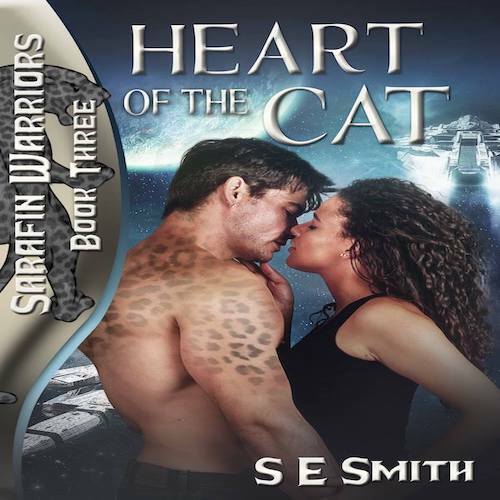 What she doesn’t expect is the powerful reaction she has to this man from another world. When word reaches them that another member of the Gliese’s crew was found, Sergi and La’Rue embark on a mission to save that member at any cost. Caught in the middle of an alien civil war, two fighters from vastly different backgrounds must come together to fight for the survival of the Gallant Order even as the Legion forces close in around them. Can they slip through the traps set up to snare them, or will the Legion Director finally capture not one, but two of the prophesied ancient Knights of the Gallant? “I’m really beginning to hate you,” she informed him through clenched teeth. “I can assure you that the feeling is not mutual,” he retorted in a voiced filled with amusement. La’Rue snorted at his comment. His soft, chuckled response to her disbelief heated her blood while his warm breath brushed against her neck. She tilted her head back when he squeezed her wrist. His thumb hit a nerve in her hand that caused her fingers to go numb. The blaster fell to the floor of the cockpit. “That is much better,” he murmured, his lips brushing against the warm skin of her neck. “Are you kissing me?” she demanded, stiffening in surprise. “I’m simply making sure you are real,” he answered, releasing her.